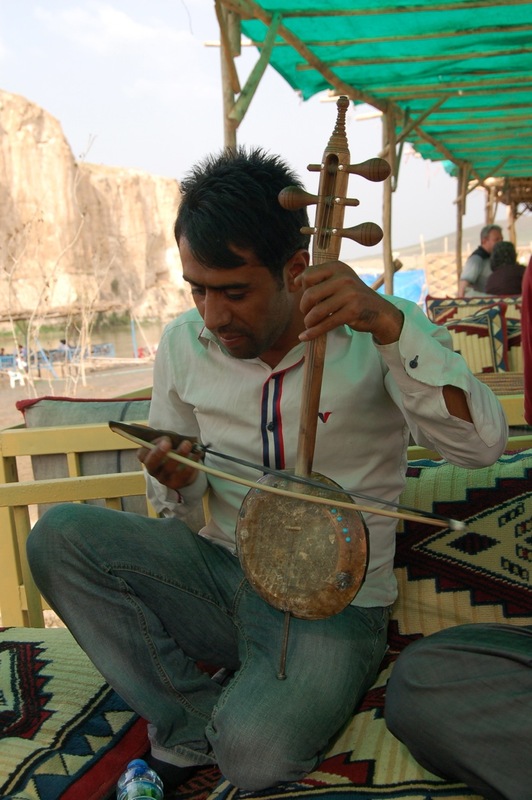 Let’s meet in Hasankeyf, an ingathering of civilizations. This is an open invitation to anyone, children and adults, interested in Turkish culture and history, to join us, 6-9 September (Thursday-Sunday), as we walk, talk, and laugh, thinking of ways to preserve and sustain the city’s living heritage. There’s hardly a better place to step back, unwind, and observe up close the vital connection between human society and the natural environment that feeds our towns and cities. Why Hasankeyf? Cosmopolitan in some ways, Hasankeyf is also a small village. Most residents speak three languages – Arabic, Kurdish, and Turkish. The ancient city’s archeological treasures capture the ebb and flow of different civilizations in the region. The valleys surrounding the village are unspoilt and offer stunning vistas as well as hosting a wealth of flora and fauna. The village itself is home to a warm and welcoming population and traditional ways of life. The afternoons are for visitors to explore the town and surroundings and talk with residents on their own. Evenings are for storytelling, performance, sharing the day’s discoveries, and pondering the road ahead. Everyone is invited to bring family photos, songs, and musical instruments. The Ilısu Dam Project threatens the natural and cultural inheritance entrusted to the citizens of Hasankeyf. 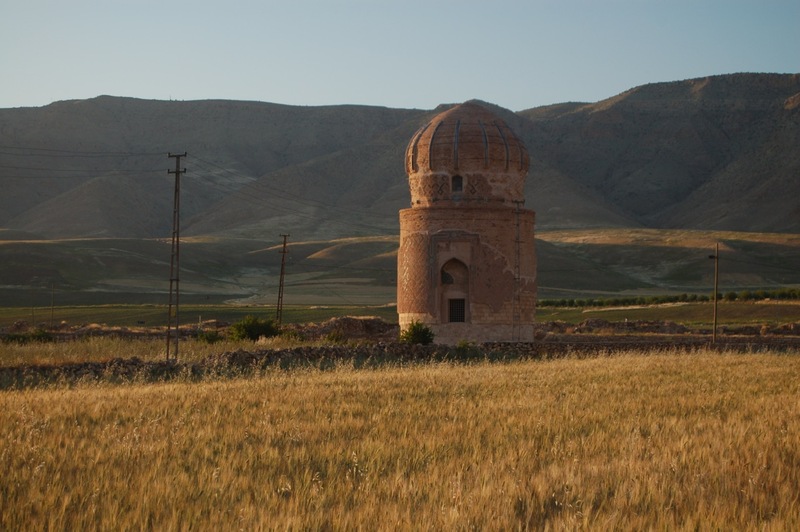 Seeking ways to increase economic opportunity while preserving world heritage, Hasankeyf residents and their out-of-town friends are coming together to share their hopes and fears for the future and relish memories from bygone times. Logistics: Hasankeyf is easily accessible by bus from Batman, Mardin, and Diyarbakır (the nearest airports). For information about hotel accommodations and camping facilities, please contact us (hisnkayfaATgmailDOTcom). Late summer, the peak of the fig and grape harvest, is one of the best times to visit Hasankeyf. Count on hot, dry afternoons and cool evenings, and bring good hiking shoes, long pants and lightweight long-sleeve shirts. 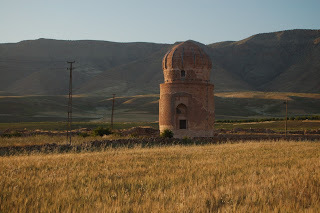 Photos of Hasankeyf available here.